Gravatars are cool. It simply allows you to put a face to a name…and in the digital age, that is a good thing in my book. However, if you have a post with a lot of comments, and like me, you want to have them displayed on the same page as the post (rather than paginated after say 10 comments), you may be seeing a large performance hit. On a post with over 60 comments, I noticed that each gravatar was making its own request. While I am sure their servers are lightning fast, it is still a lot of “unnecessary” requests. To me, the Gravatar is a luxury item in the world of, “everything now.” So, I decided to switch them off and see what happened. NOTE: I tried the “blank” option and that simply put a blank image in there…not a great solution! 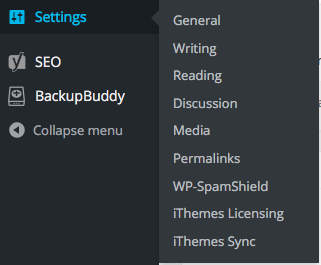 The “Discussion” menu is located in the Settings menu in WordPress. Settings -> Discussion. 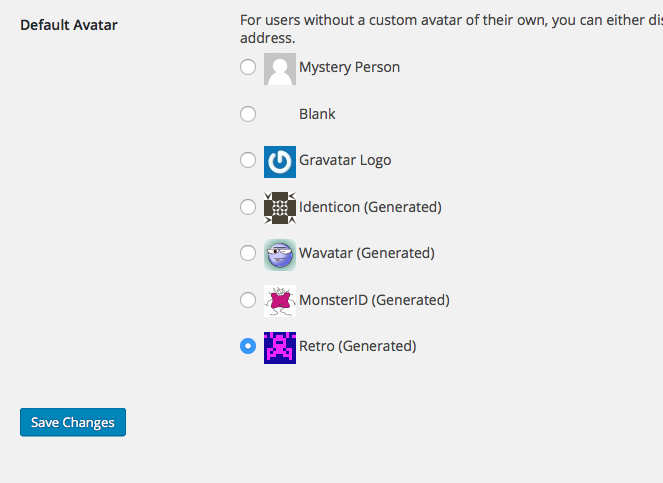 Scroll down the page and you will see a section about Avatars. 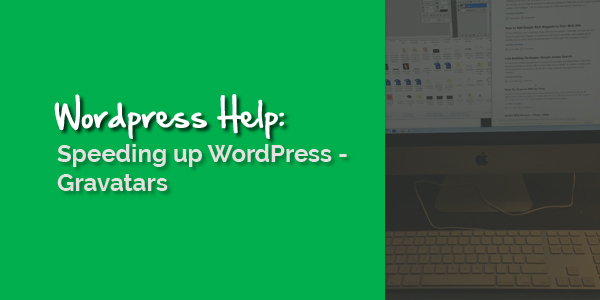 Everything will shrink up after you save your new settings. You should see this. Using the GT Metrix tool, I went from an “F” to an “A” simply by removing the display of avatars. This is subjective, but the page load time dropped from ~2.1 seconds to ~1.2. THAT, was enough to make me drop avatars for now.